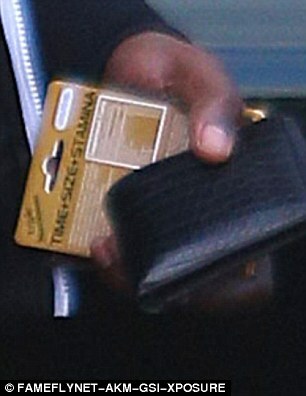 Lamar Odom was spotted buying sexual enhancement pills from a California gas station. 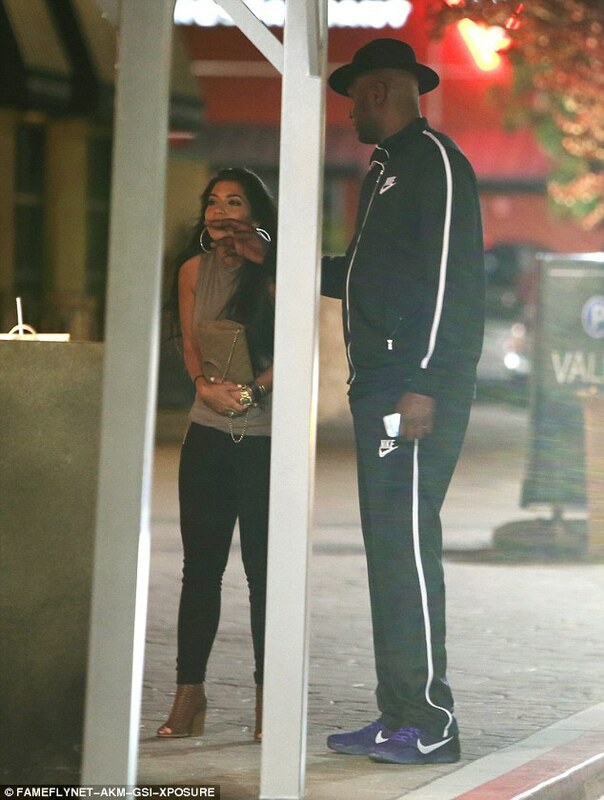 According to Daily Mail,the former NBA star was seen picking up the herbal Viagra at a gas station in Frenso, California before heading for a meal at a steak house with friends. 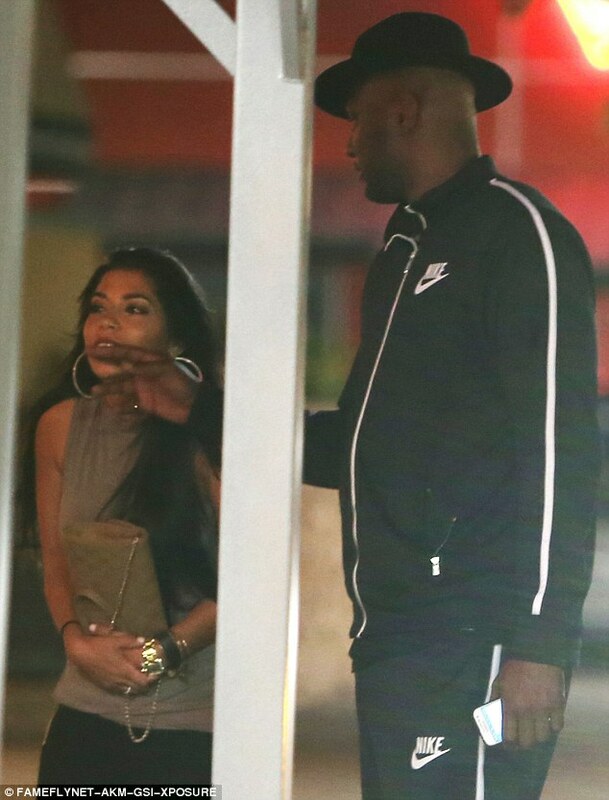 Lamar, seemed in good spirits as he strolled out of the restaurant with a mystery woman, with the outing coming just one week after his wife Khloe Kardashian filed for divorce for a second time.